A publication by Brett Bloom, Marco Clausen, Bonnie Fortune and Åsa Sonjasdotter based on research during Bloom’s stay at the Neighbourhood Academy July 17 – August 11. 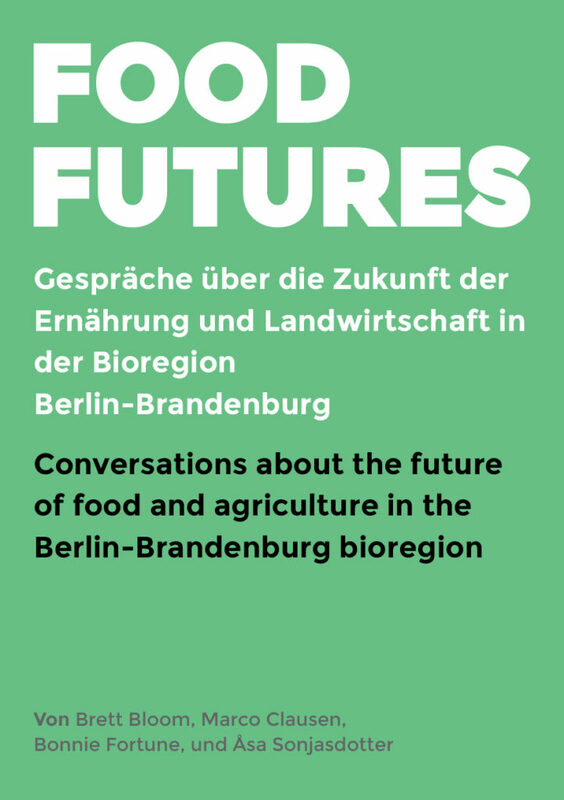 We present our research around the question of the future of food in the region. 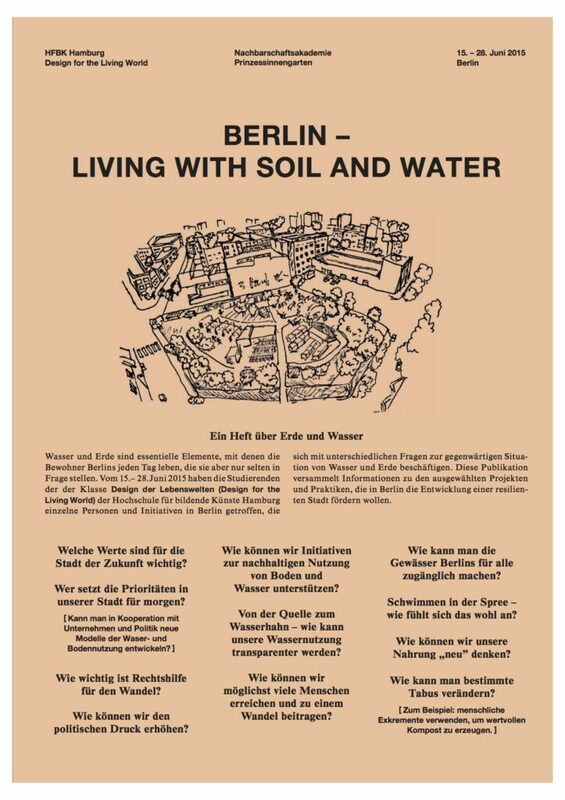 We have been interviewing small and large scale farmers, and gardening activists in the city, about the following topics: future of food in the region, food sovereignty, land grabbing, working with horses and fossil fuel free narratives. You can download it if you follow the link.